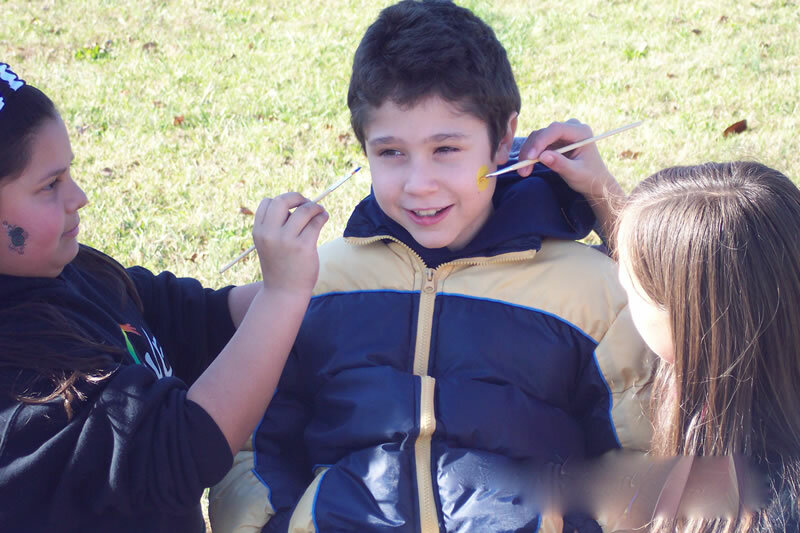 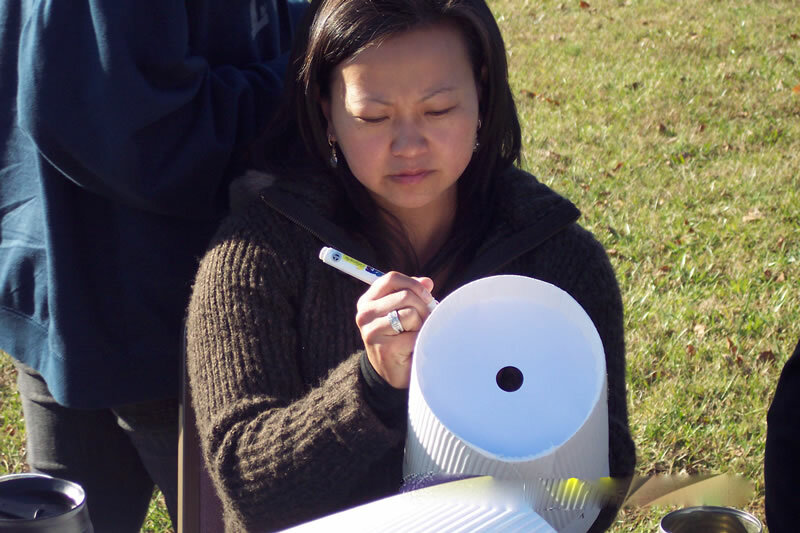 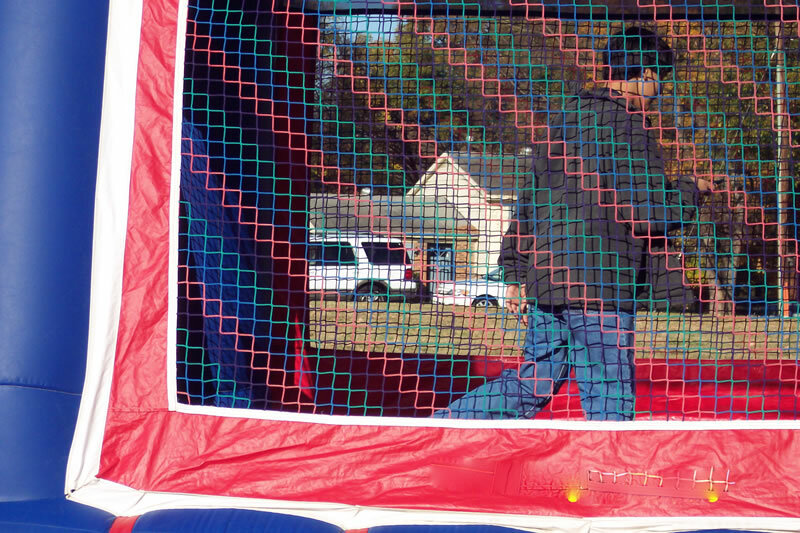 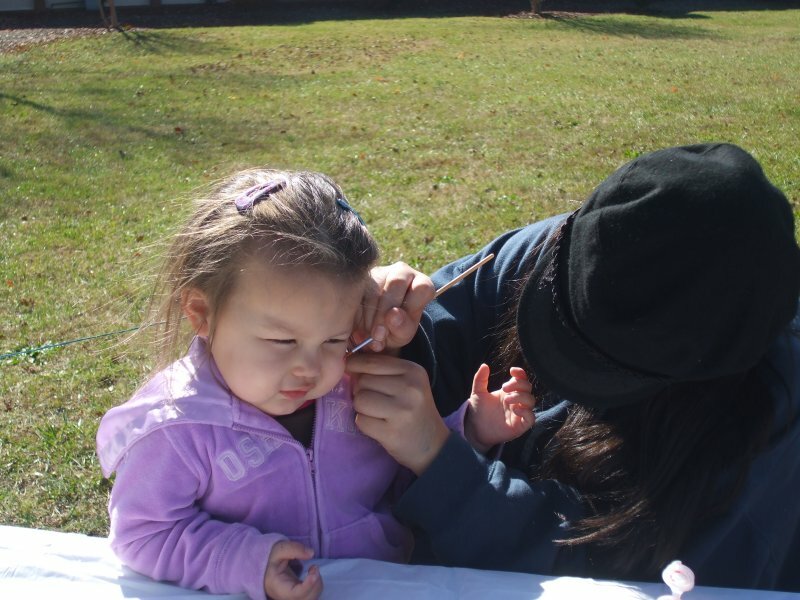 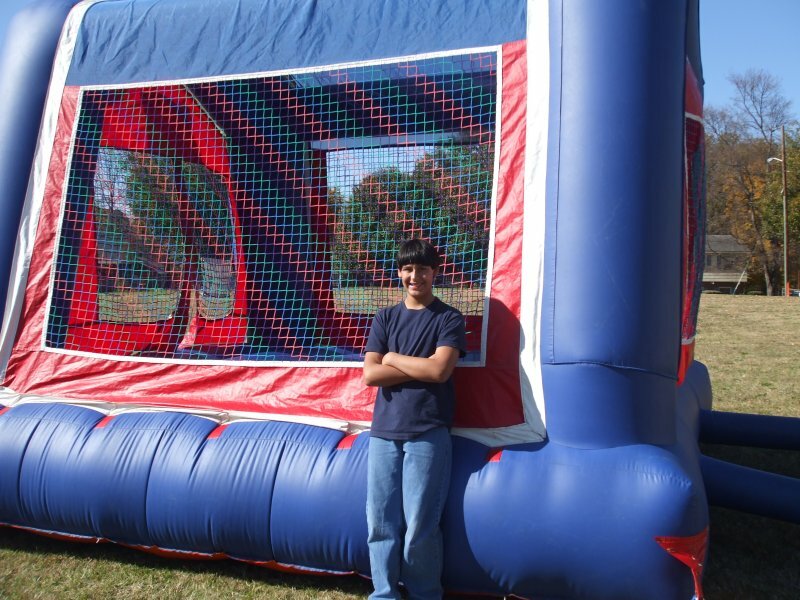 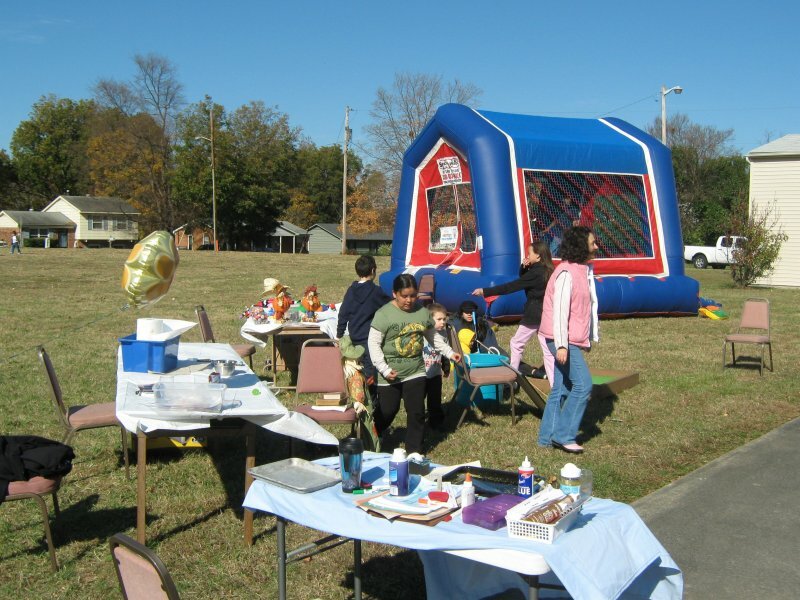 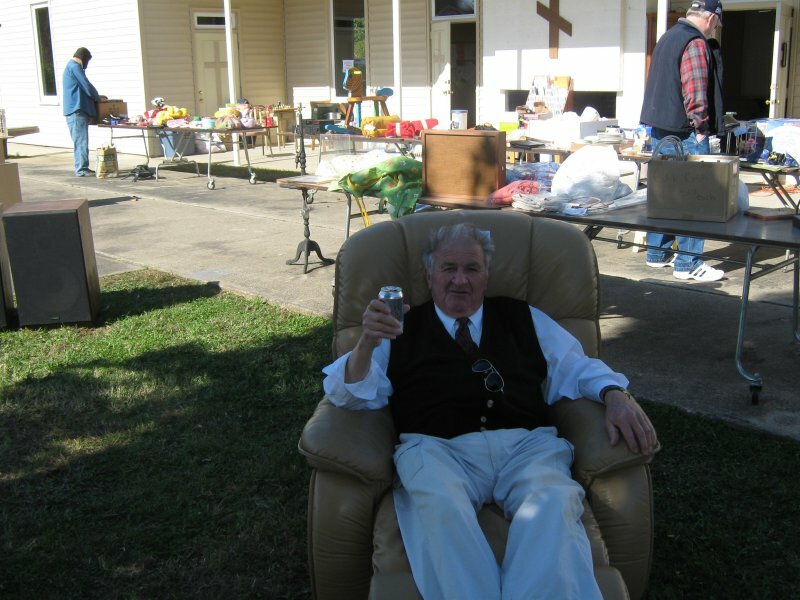 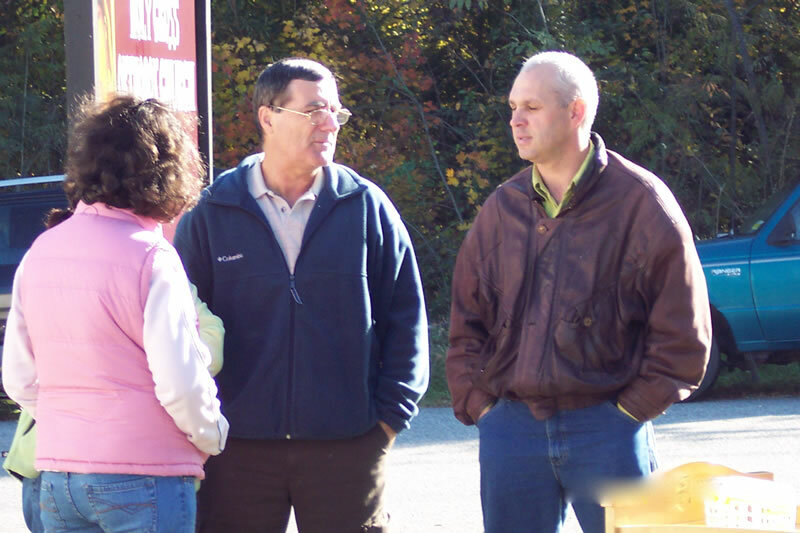 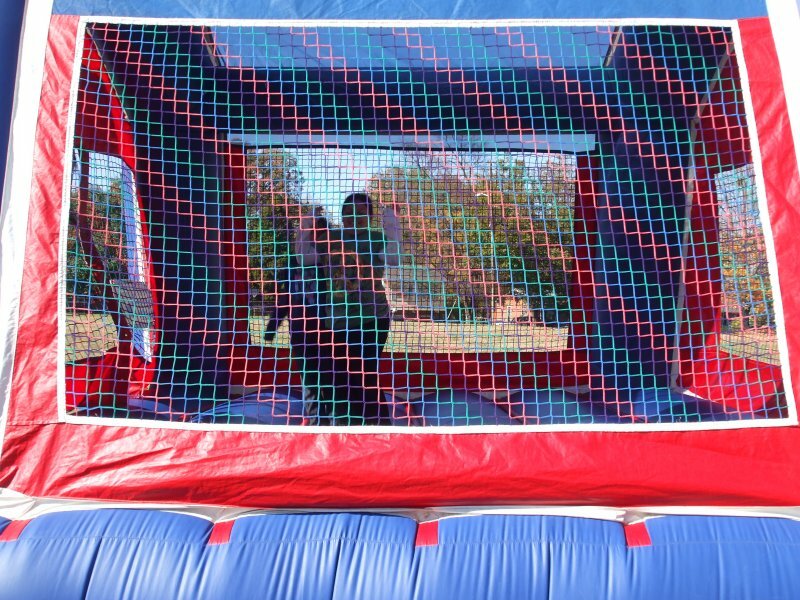 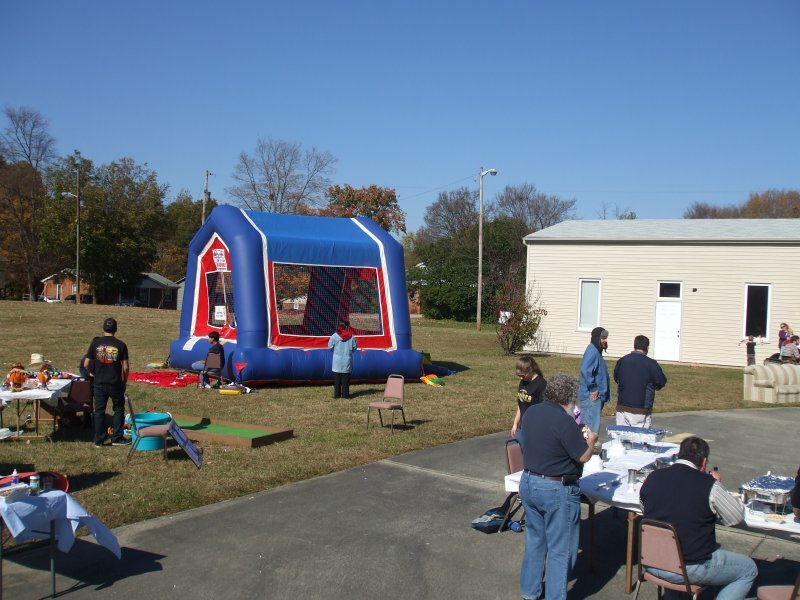 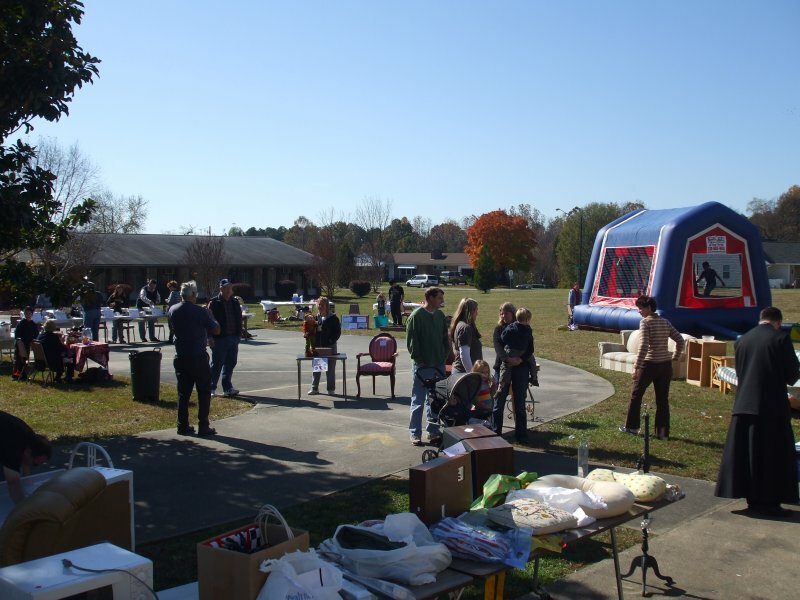 Our First Annual Fall Festival Was a Grand Success! 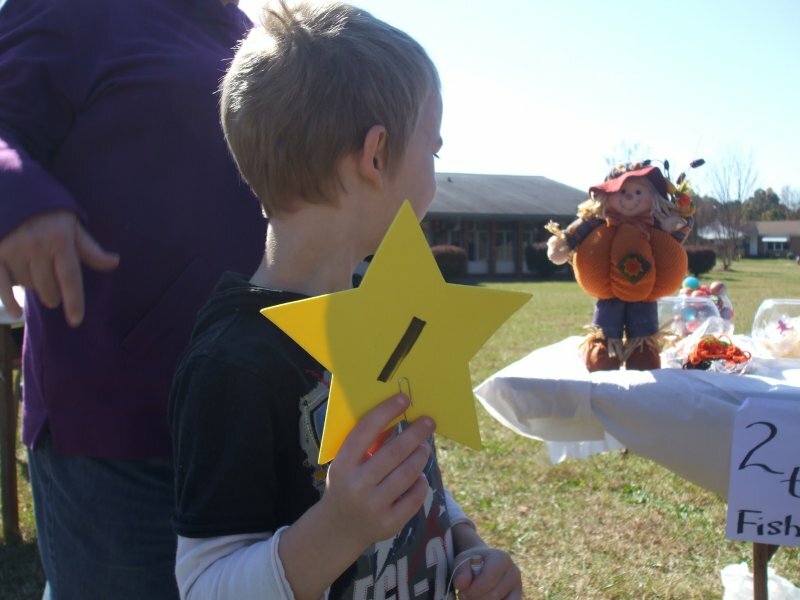 Our first annual Fall Festival was a grand success! 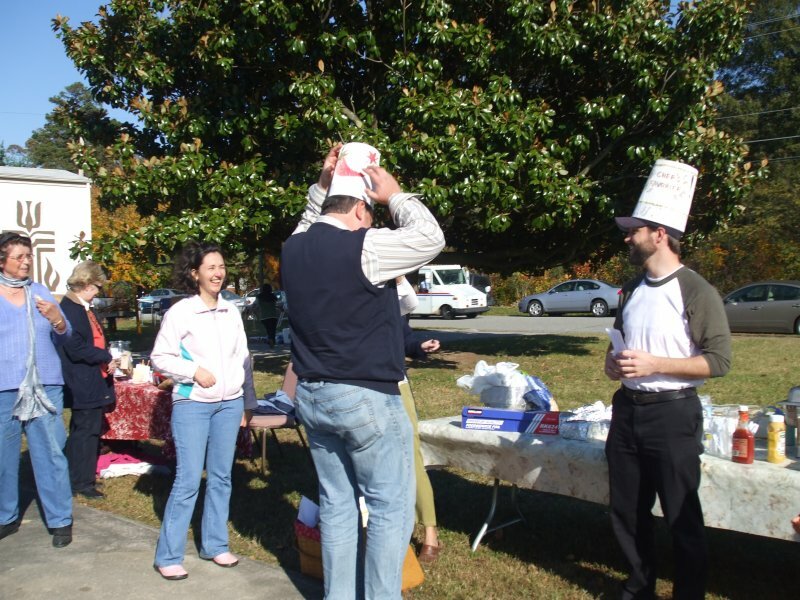 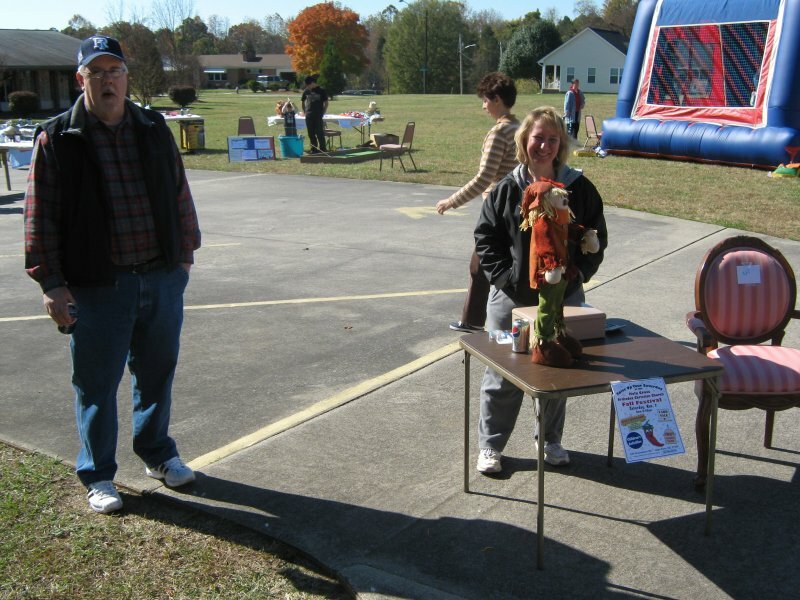 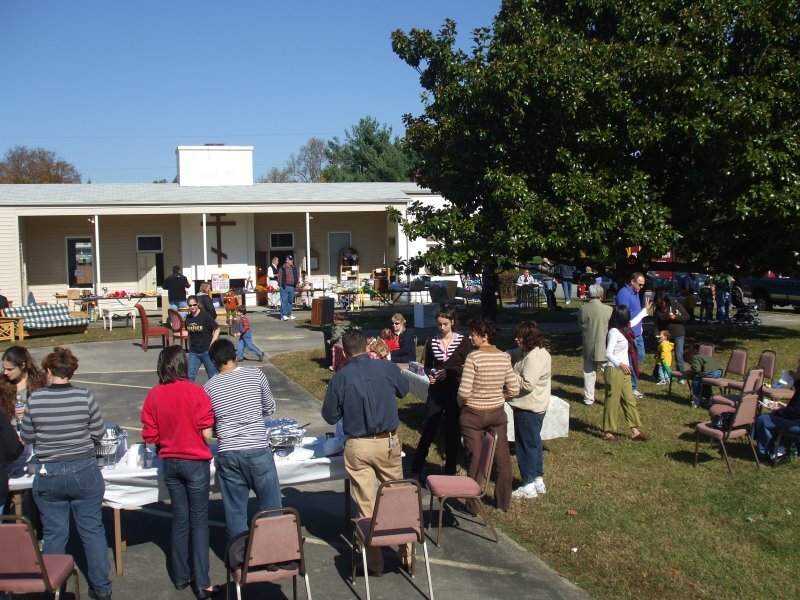 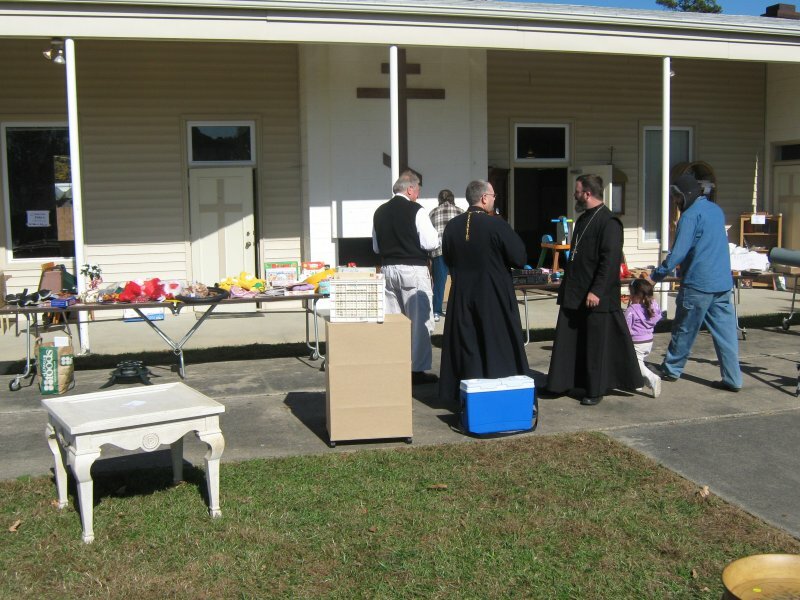 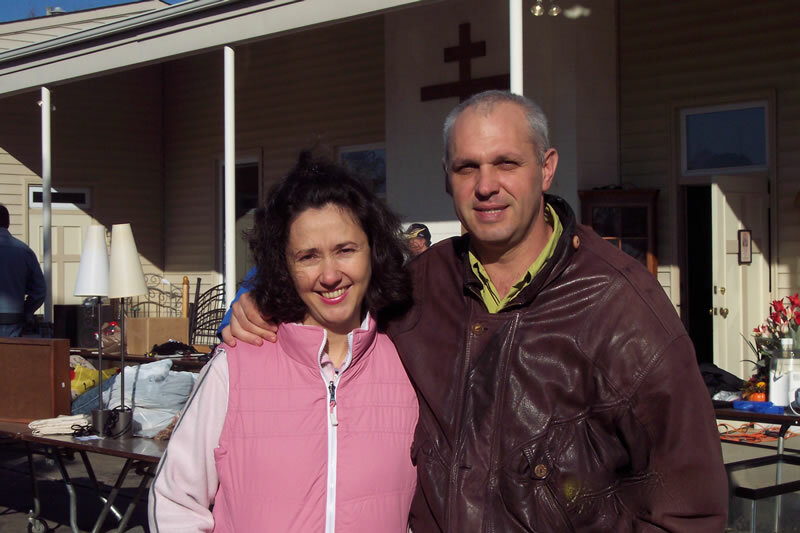 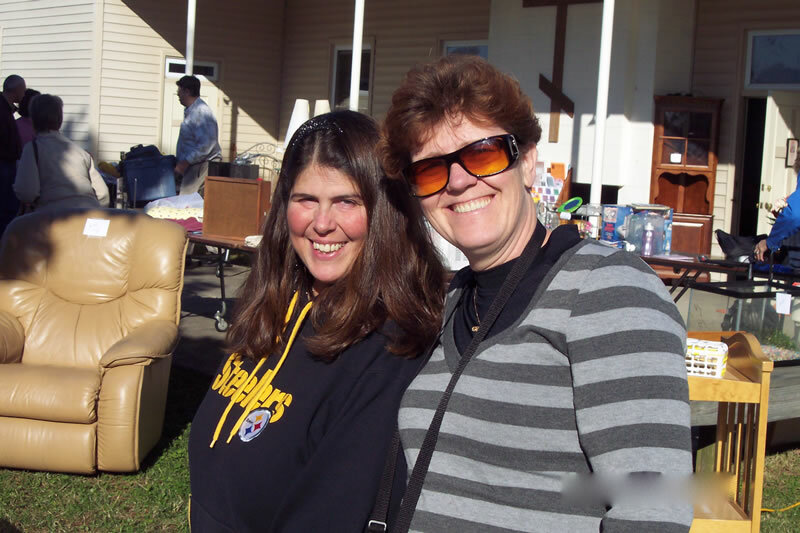 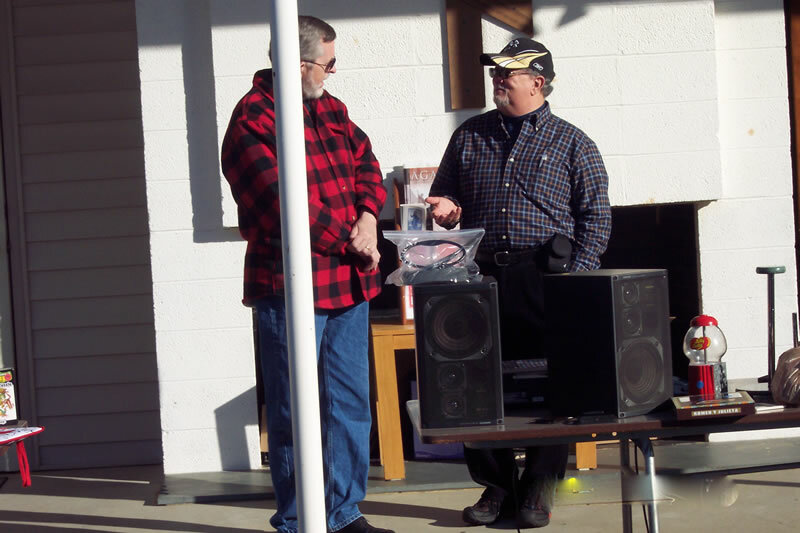 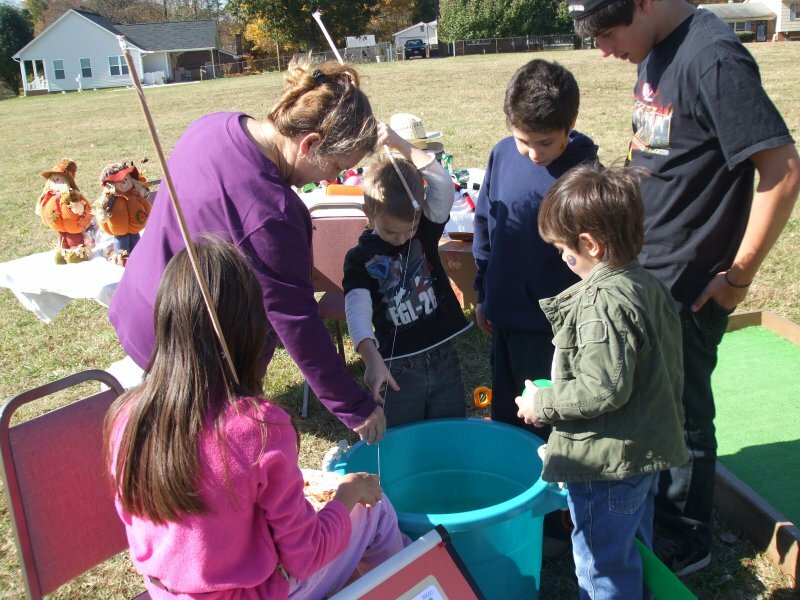 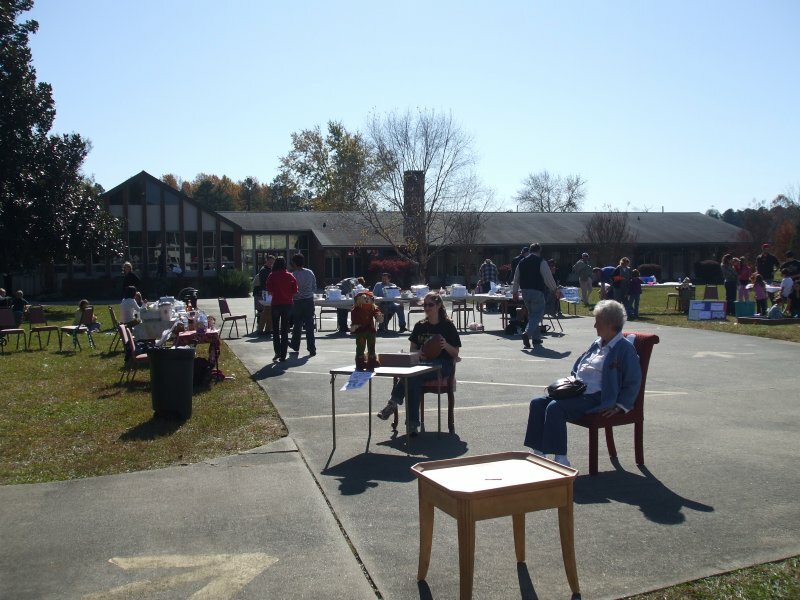 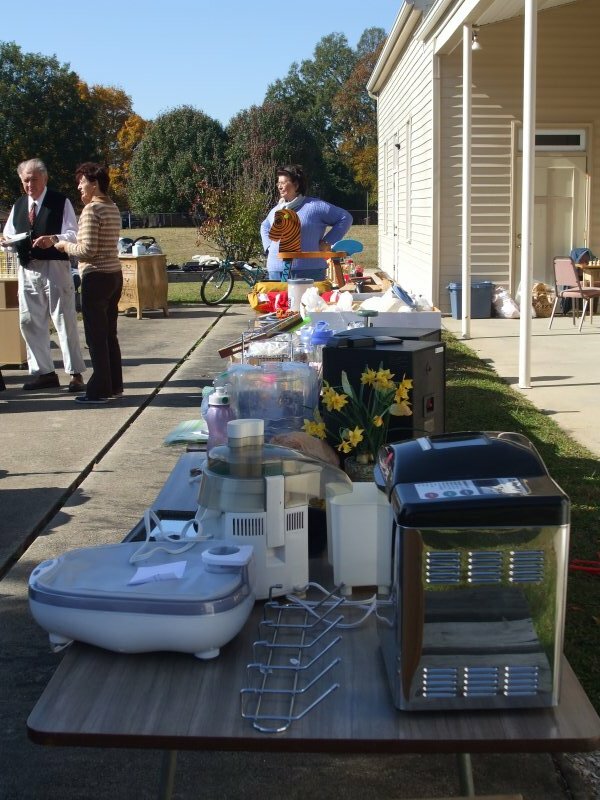 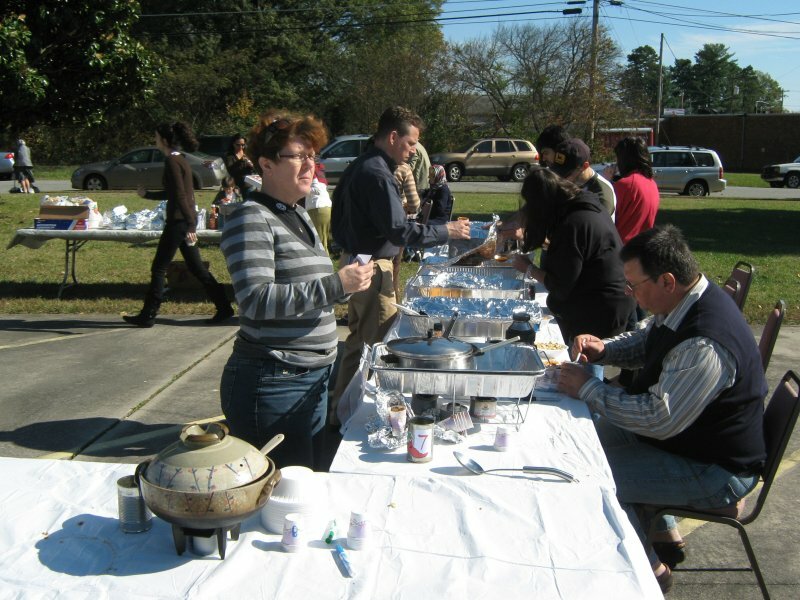 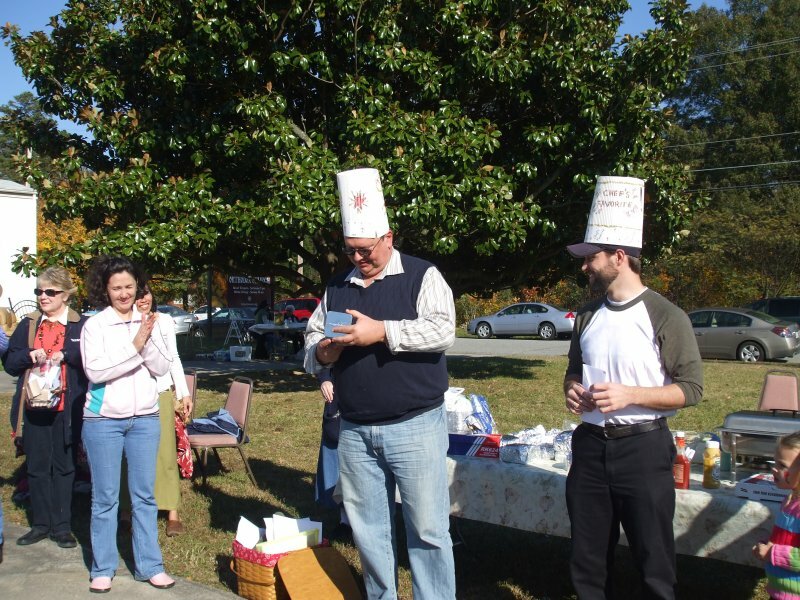 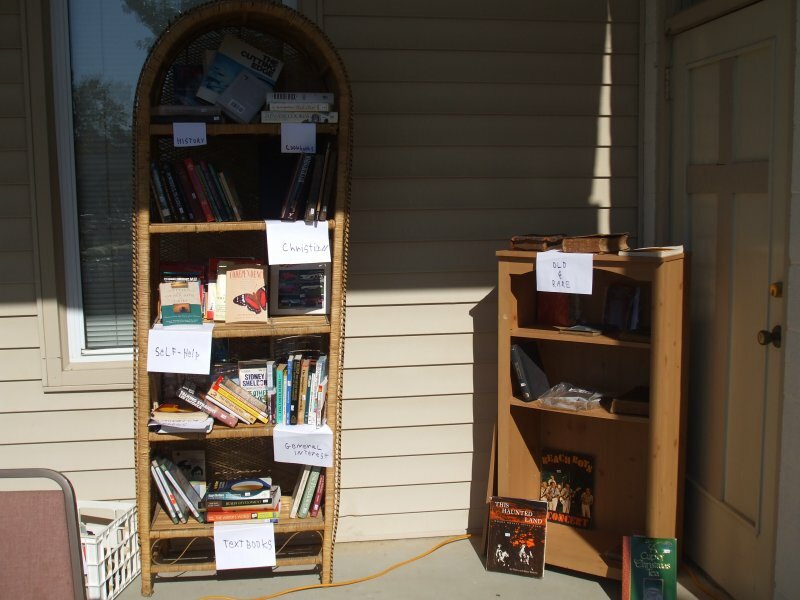 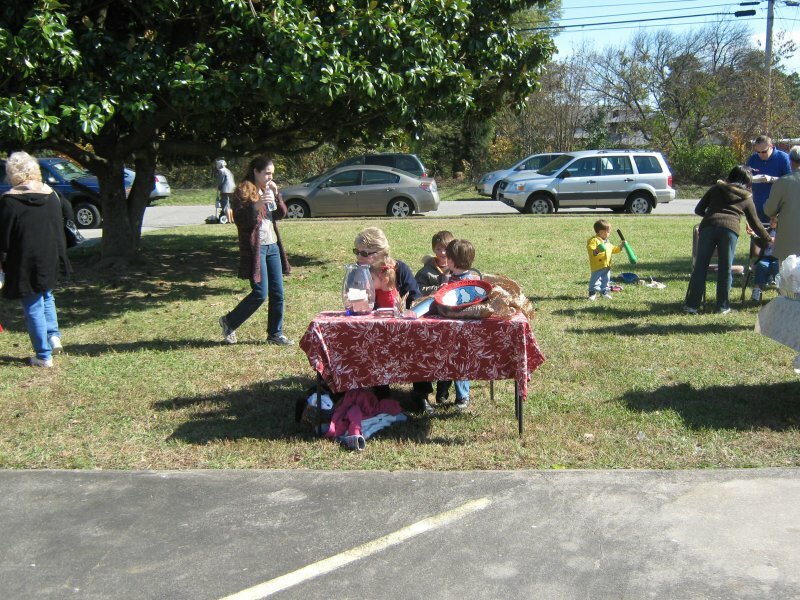 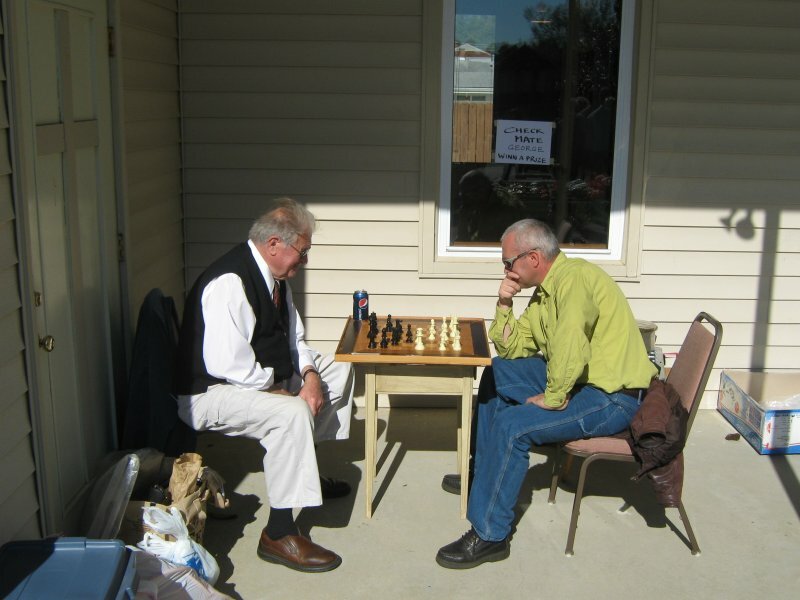 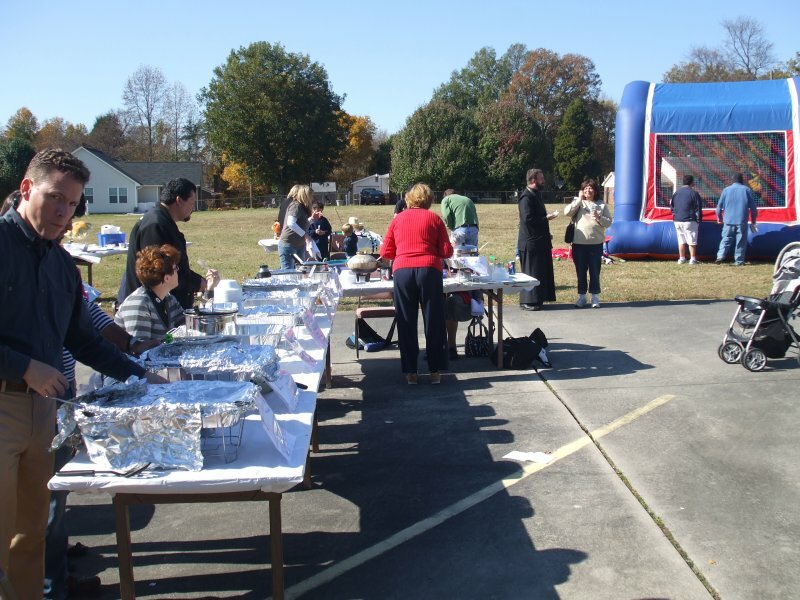 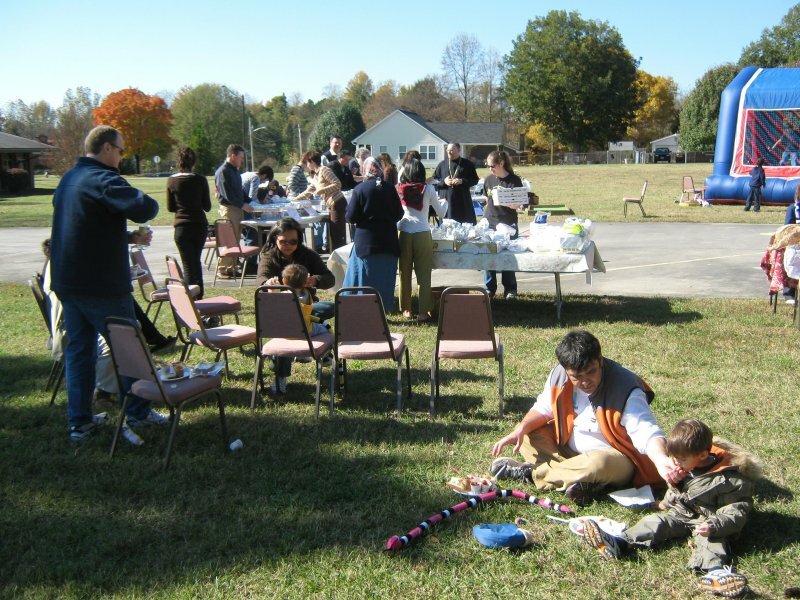 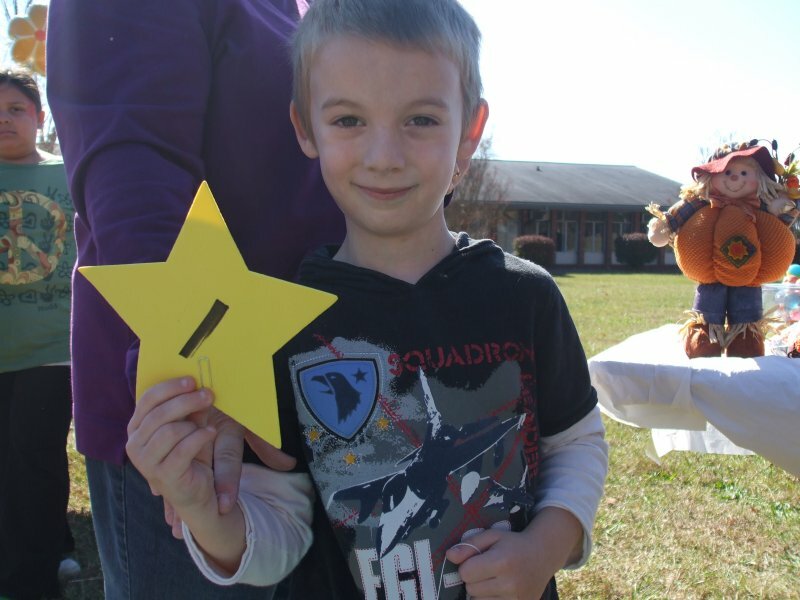 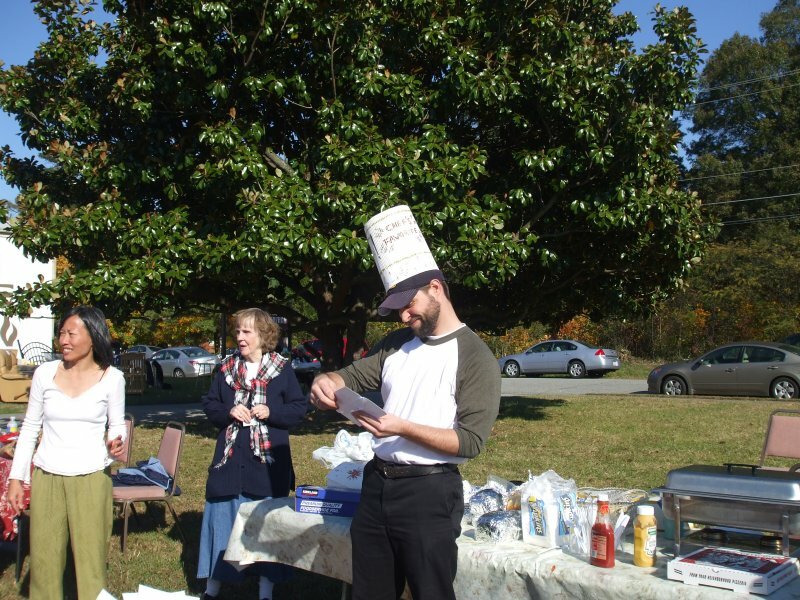 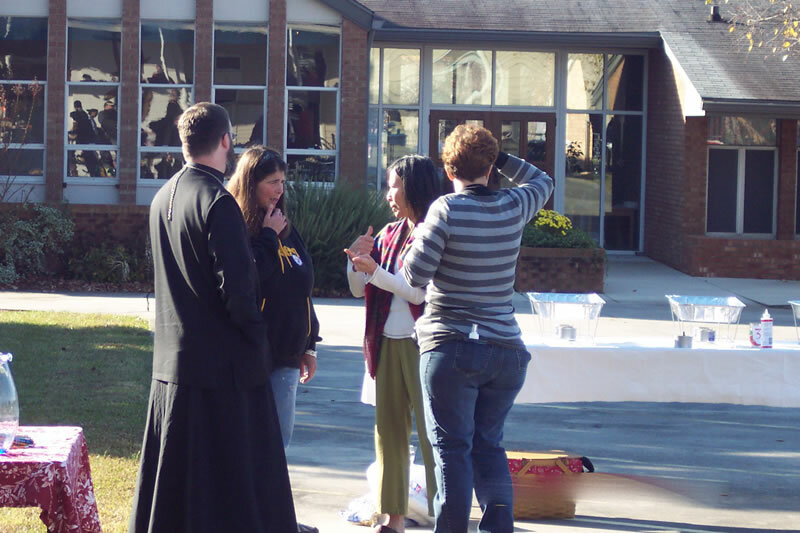 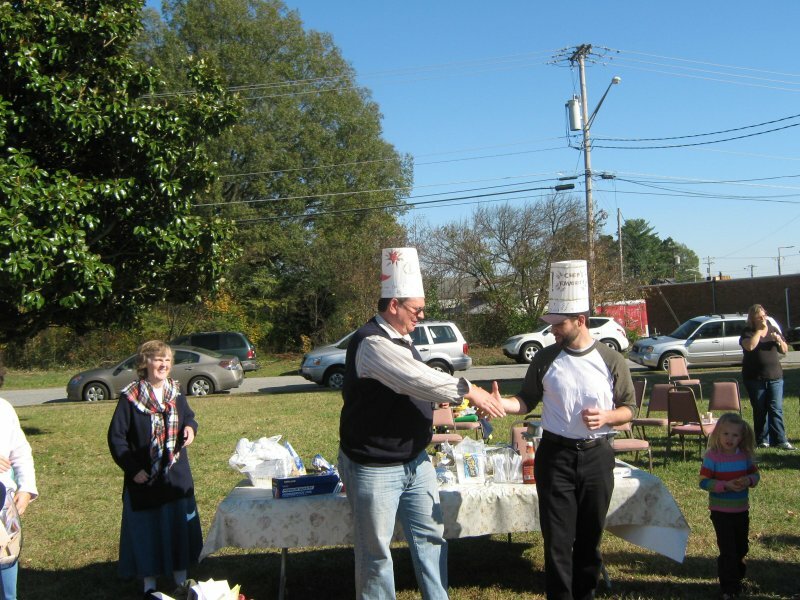 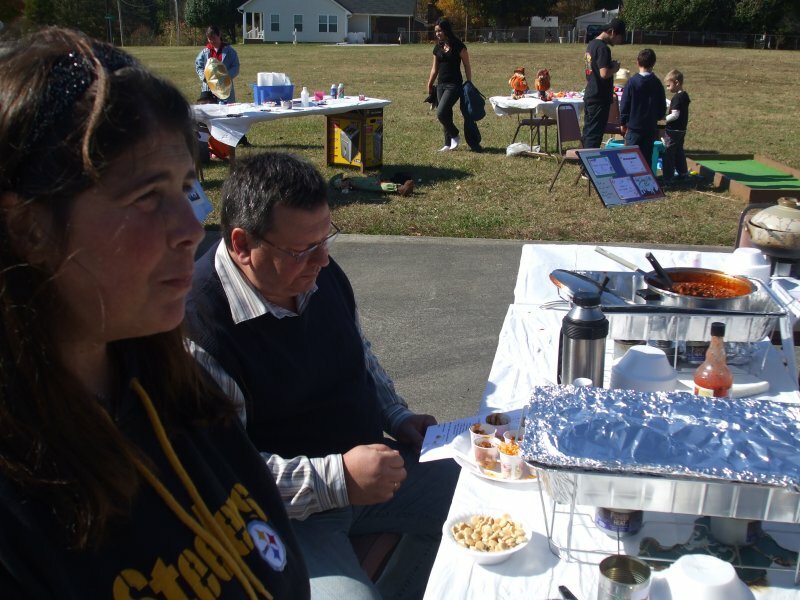 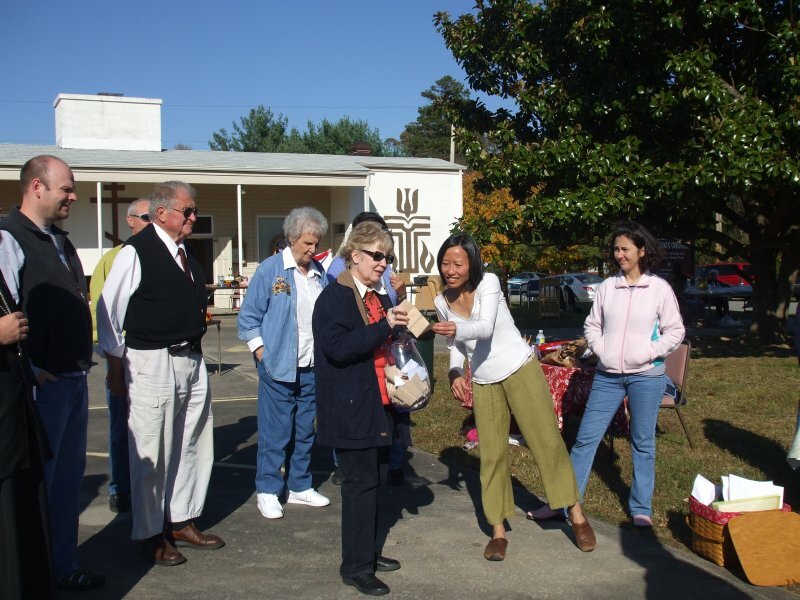 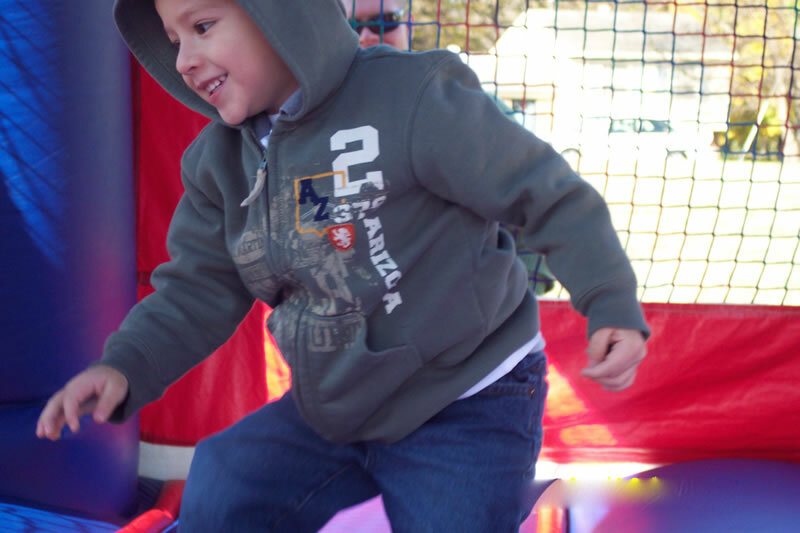 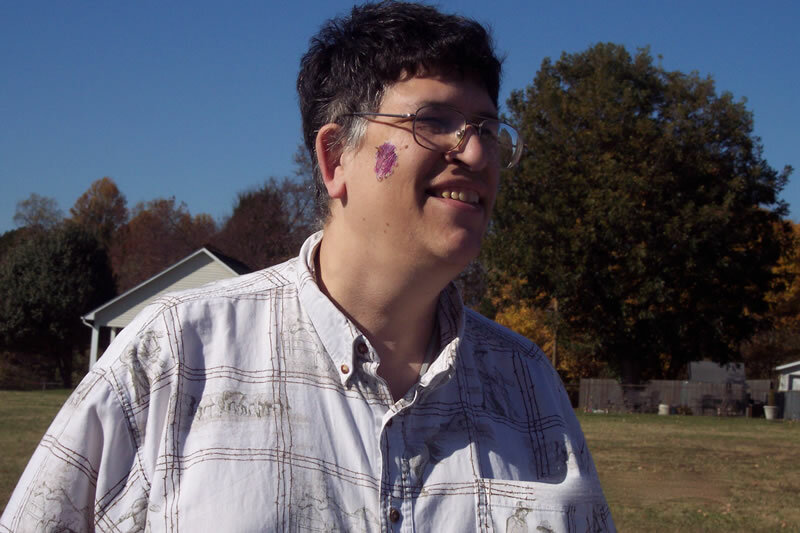 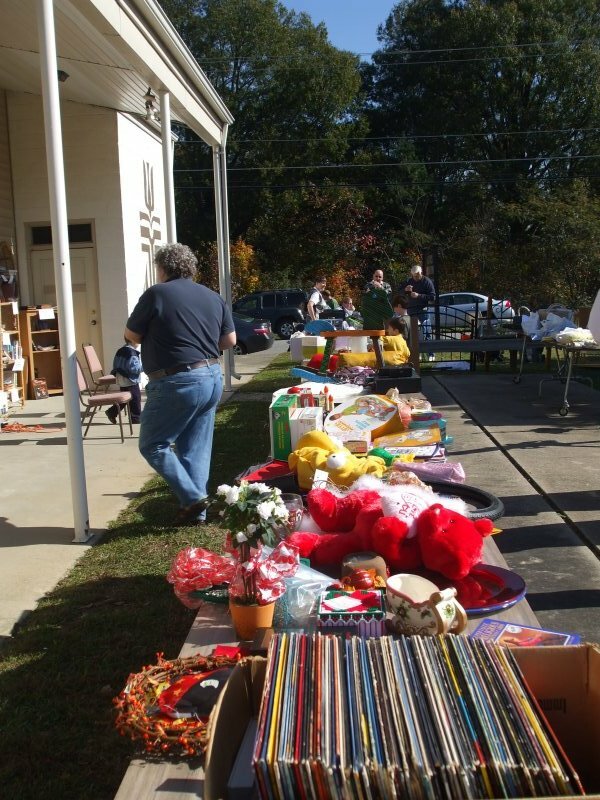 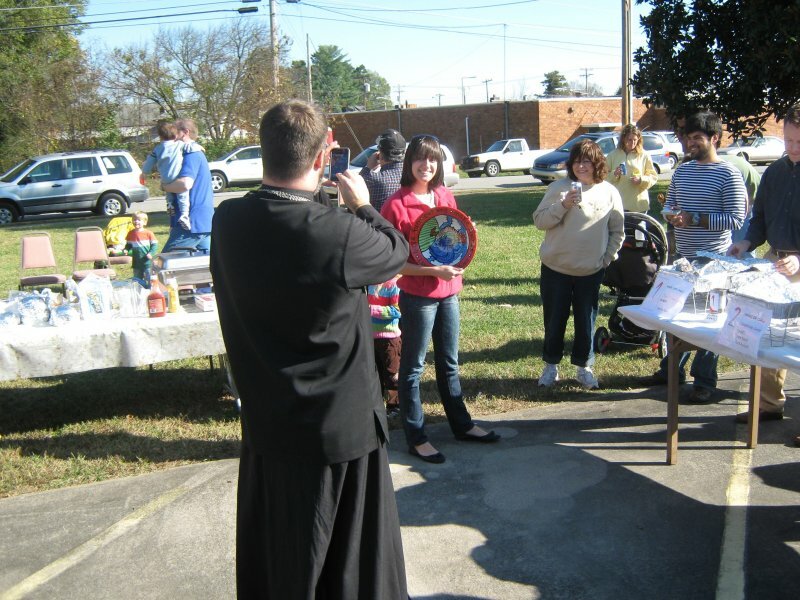 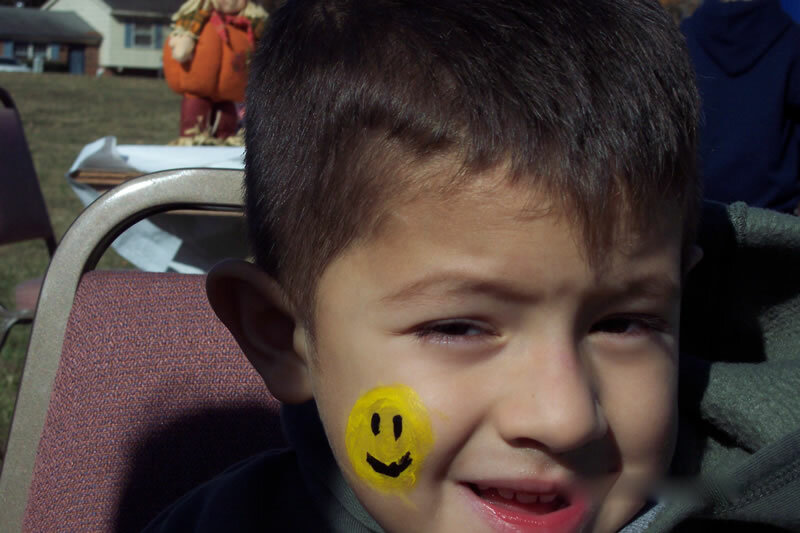 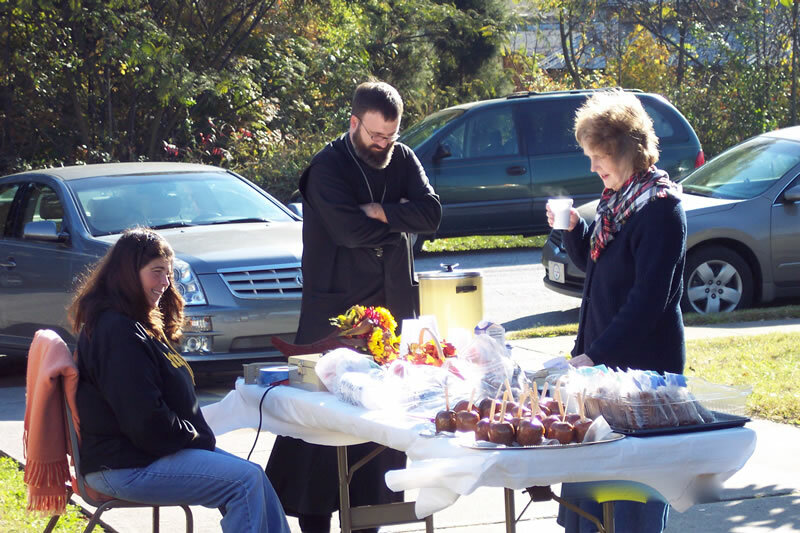 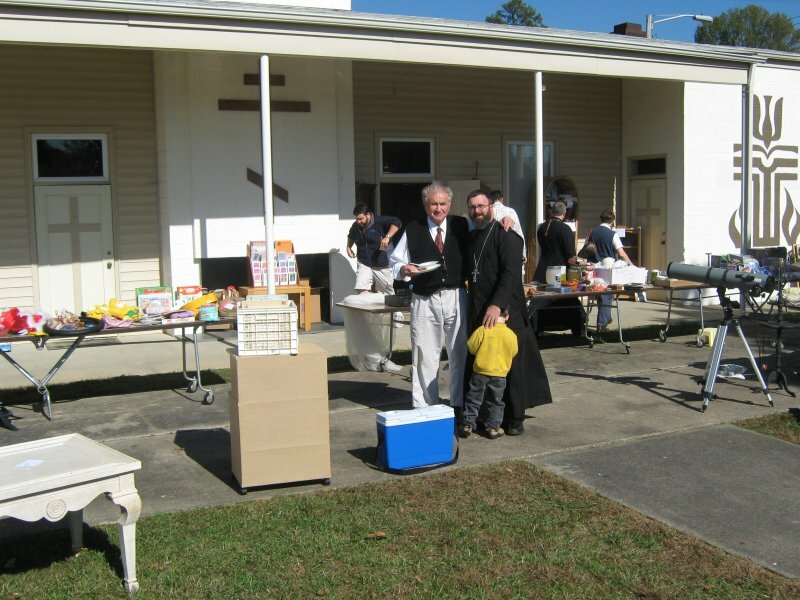 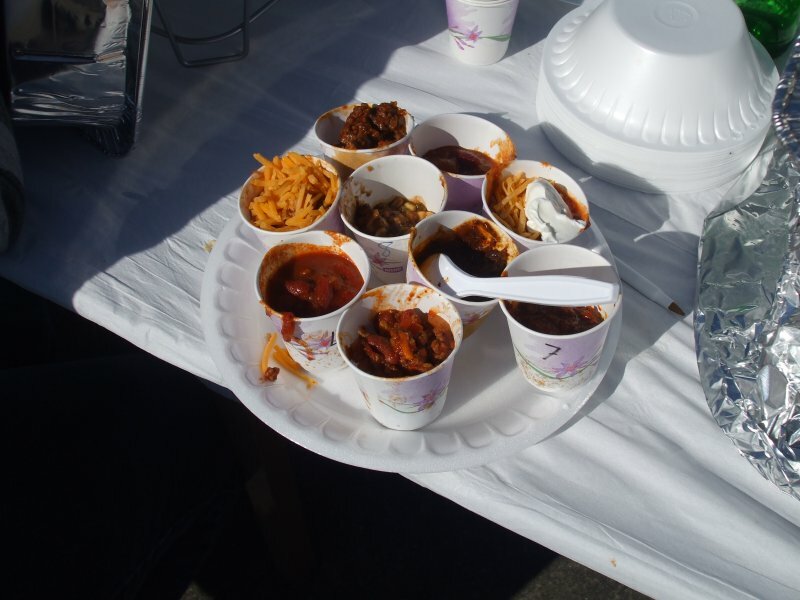 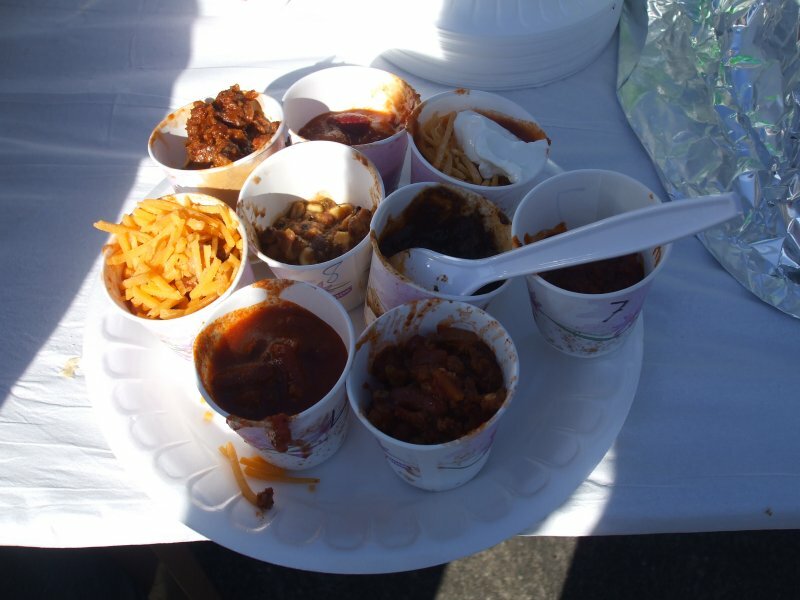 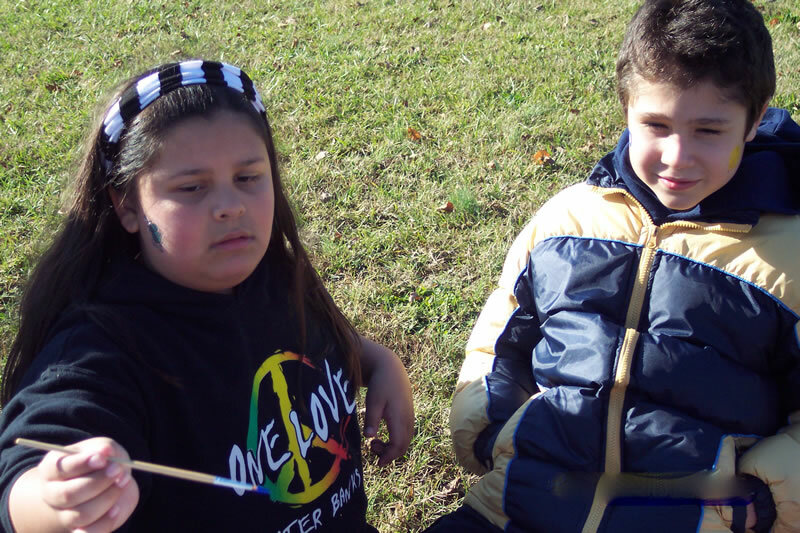 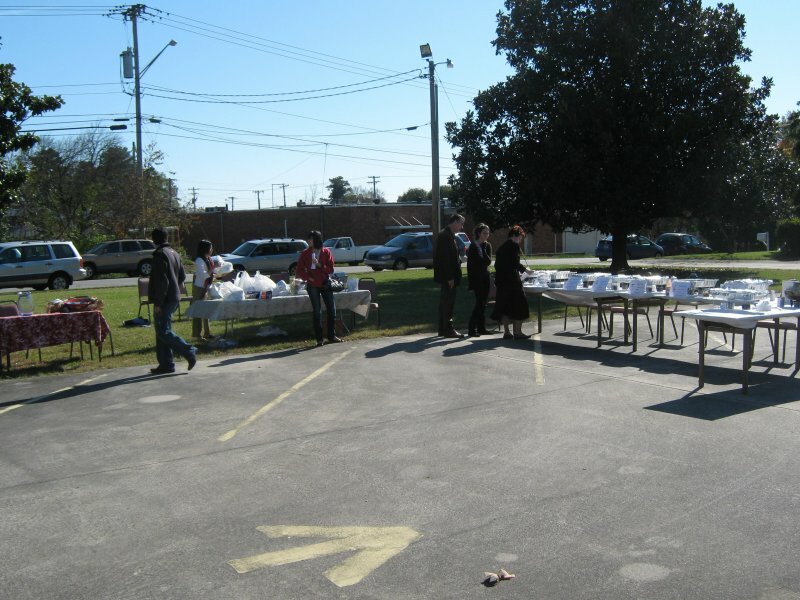 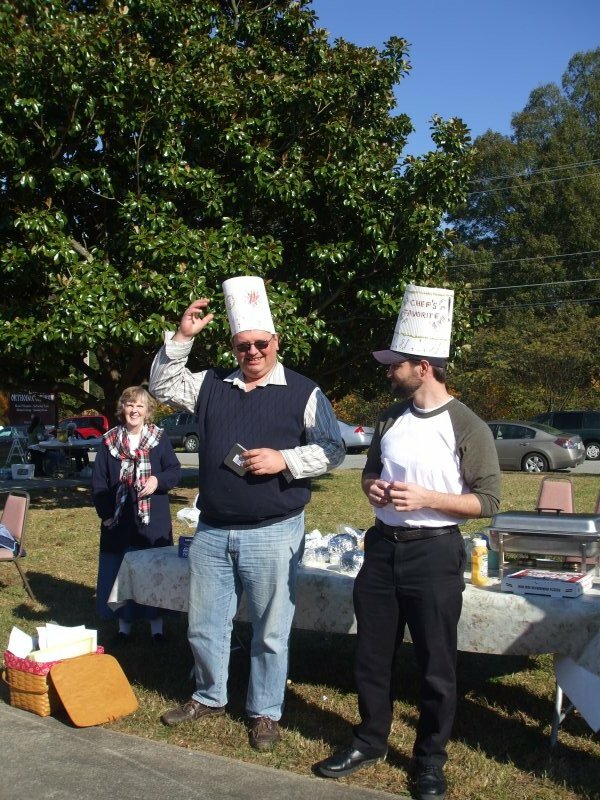 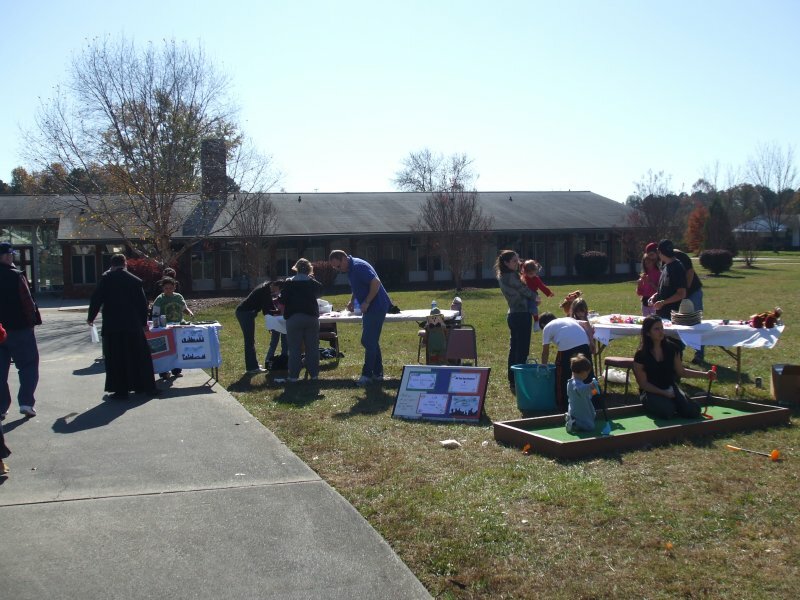 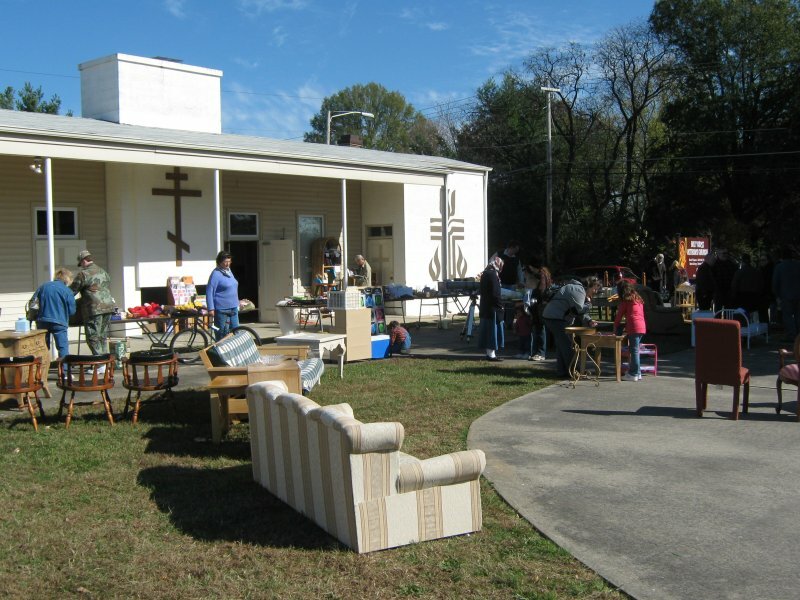 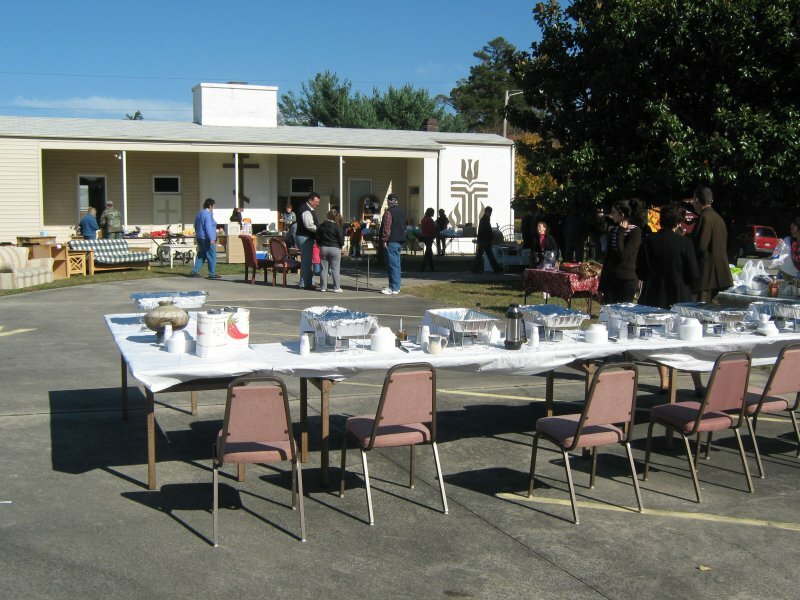 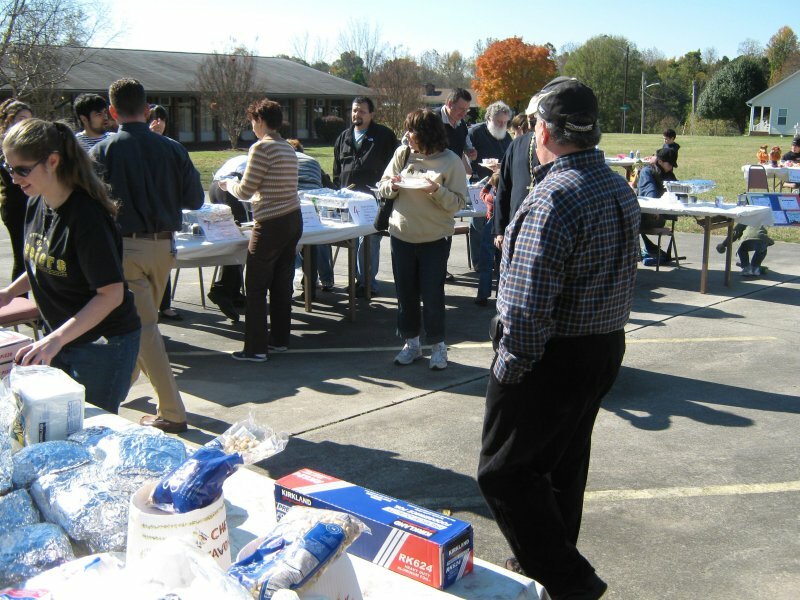 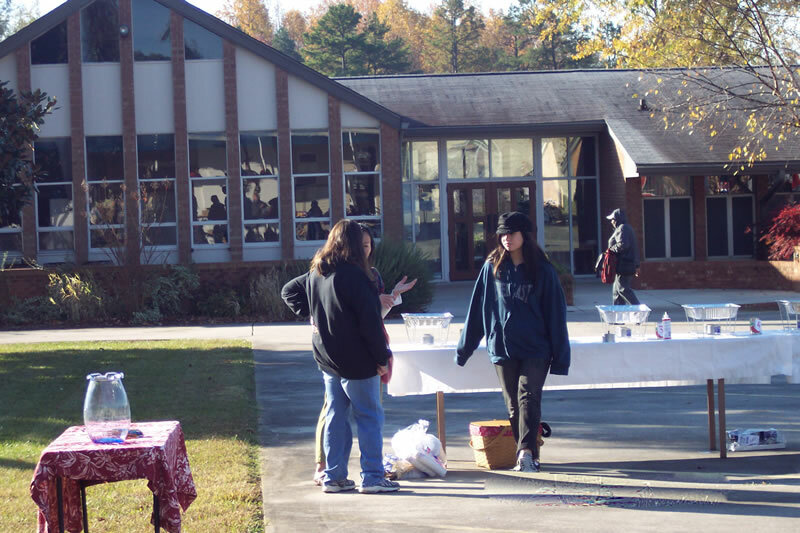 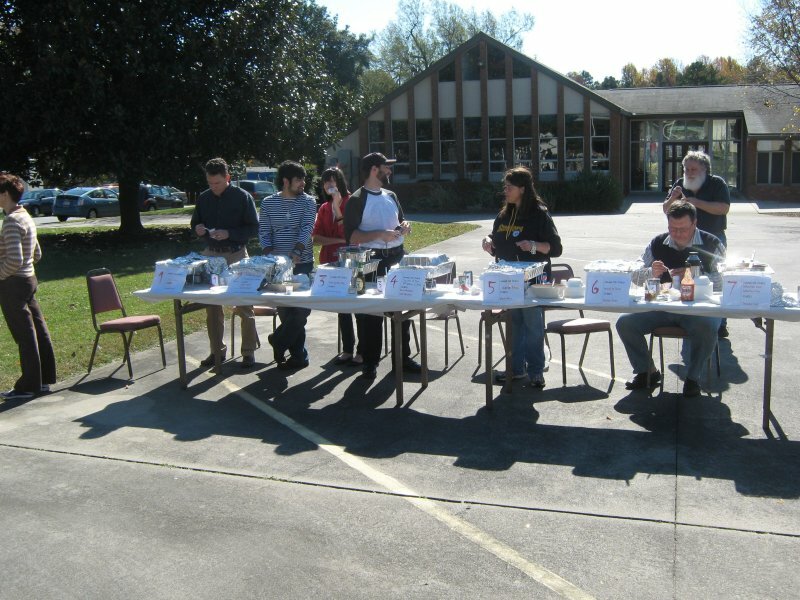 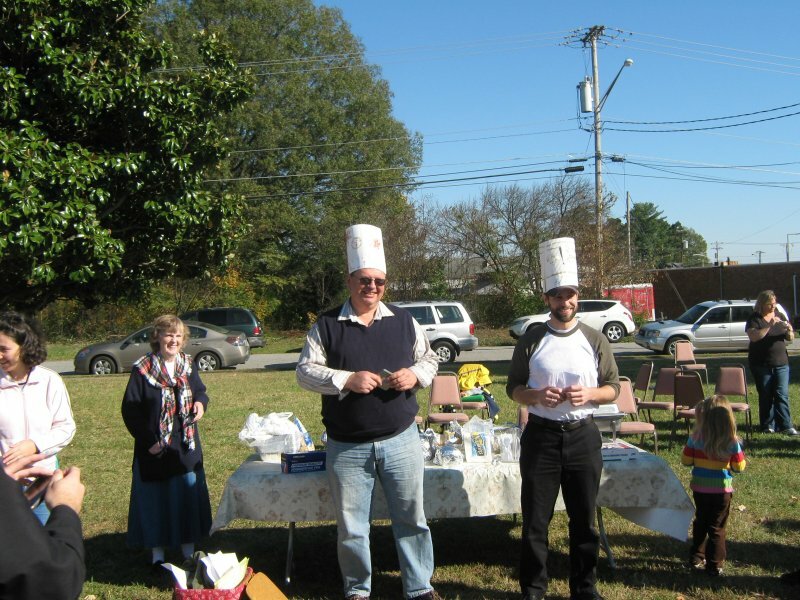 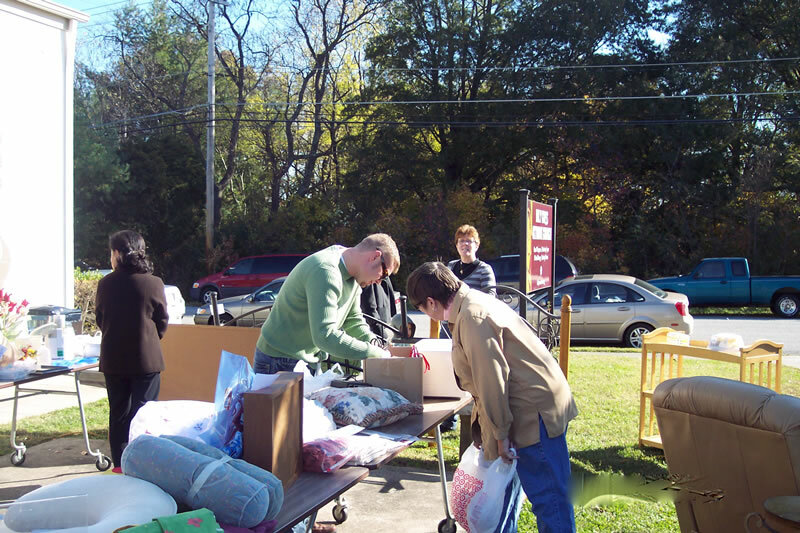 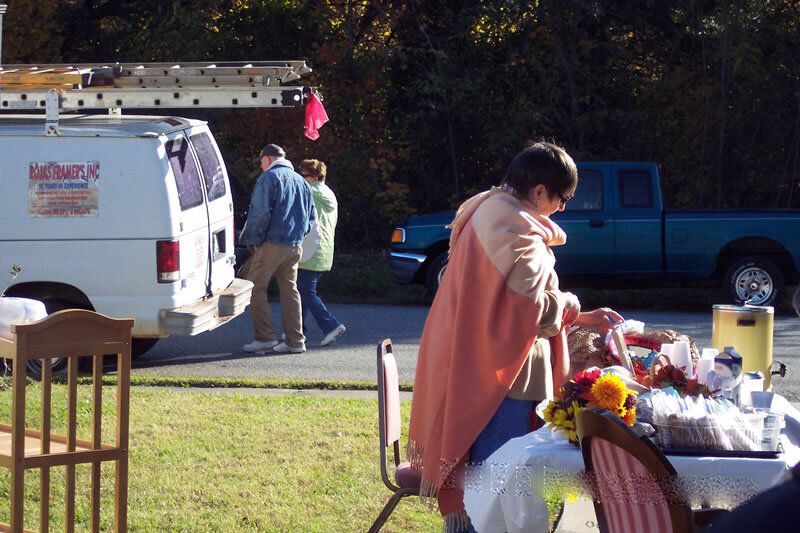 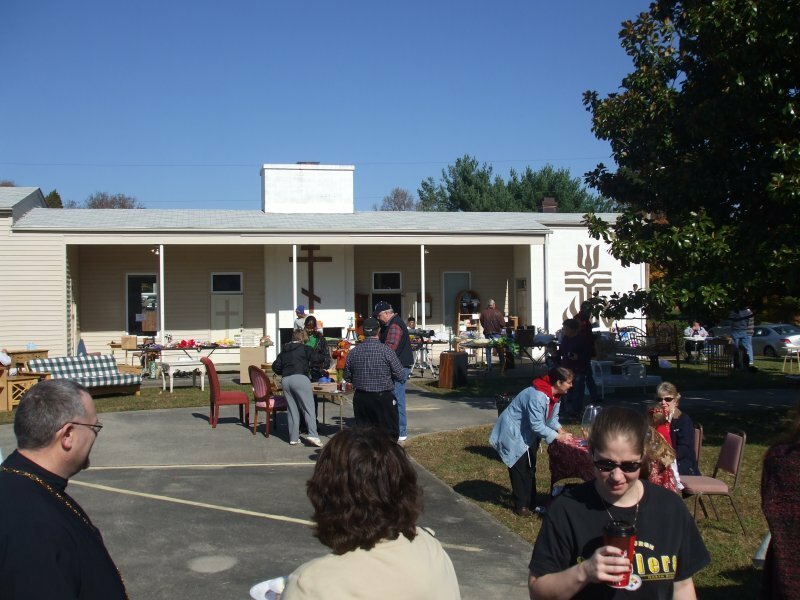 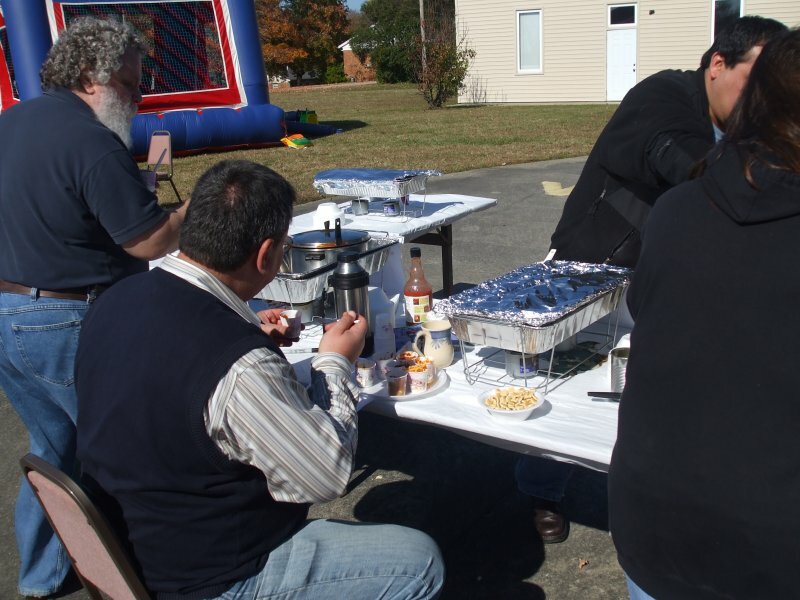 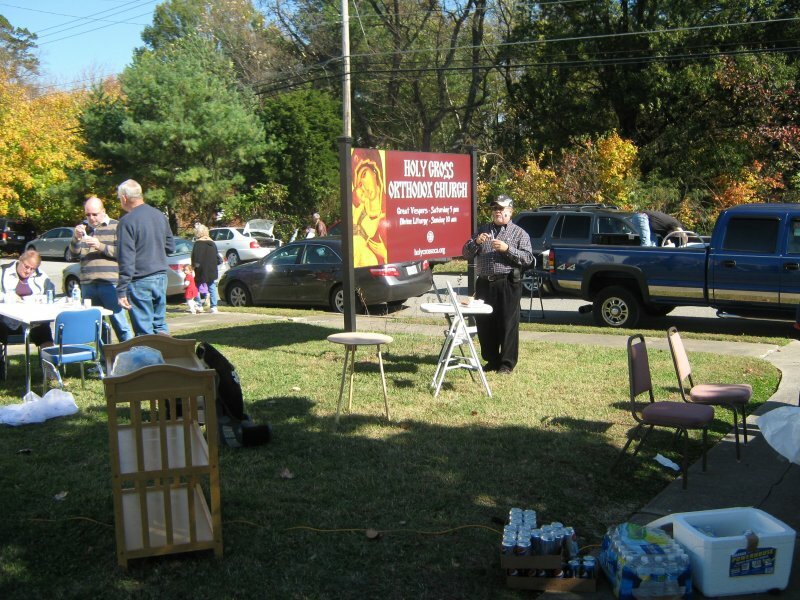 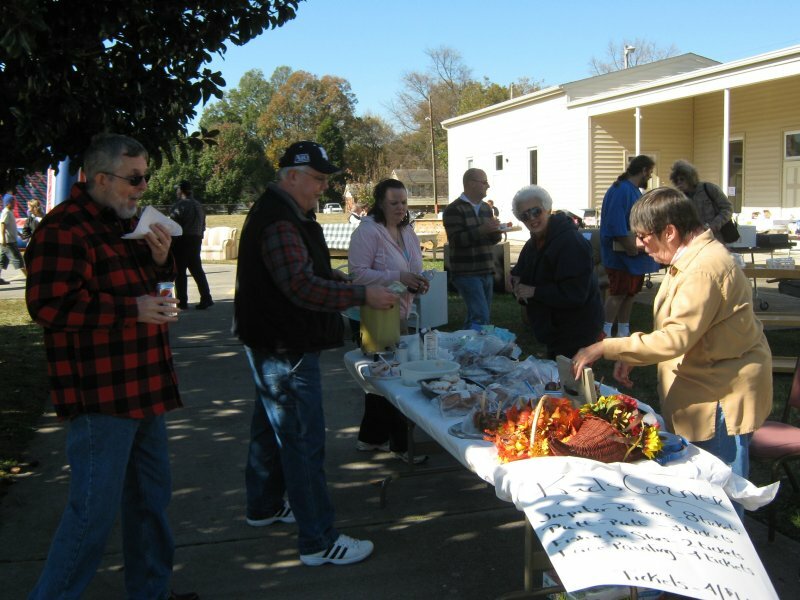 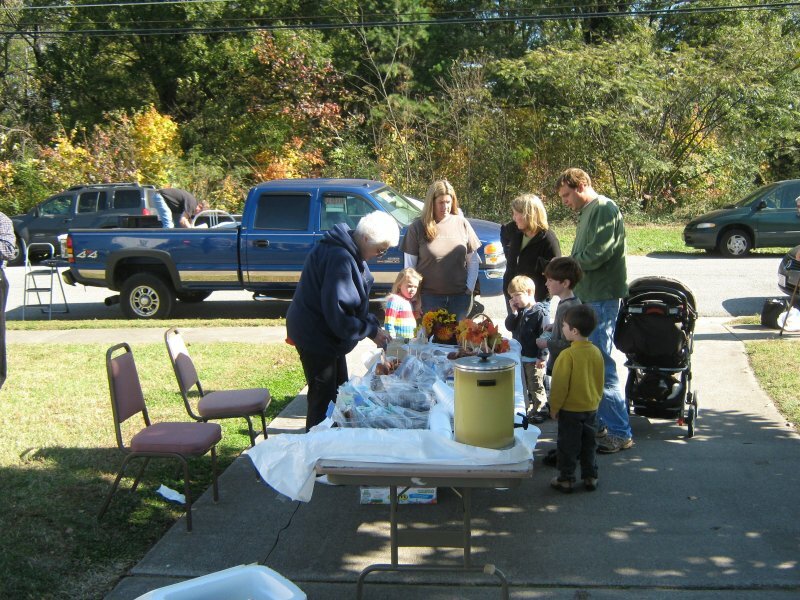 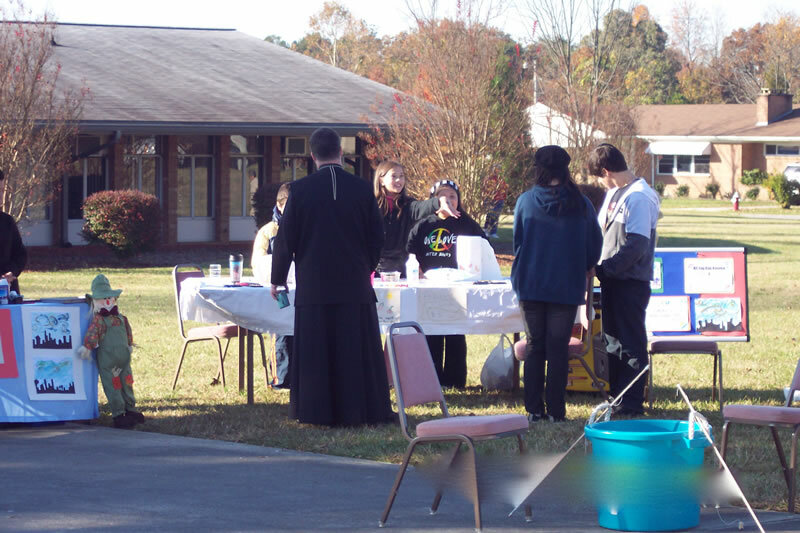 The yard sale and chili cookoff were enjoyed by all, the children enjoyed activities prepared for them, everyone enjoyed sampling 9 different wonderful chilis, and the proceeds will go to the Building Fund. 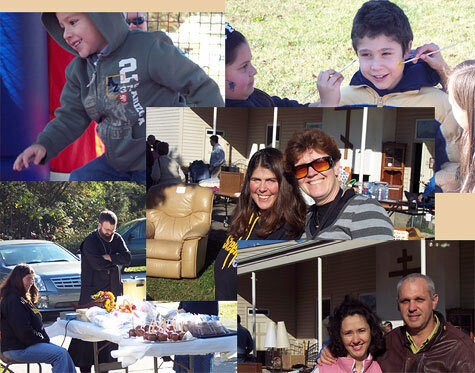 Many thanks to all who organized and participated in the festival! 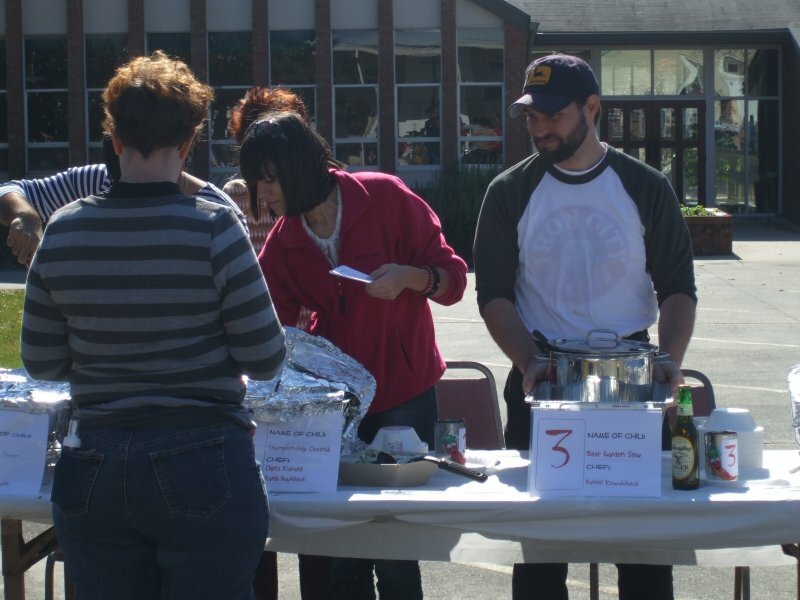 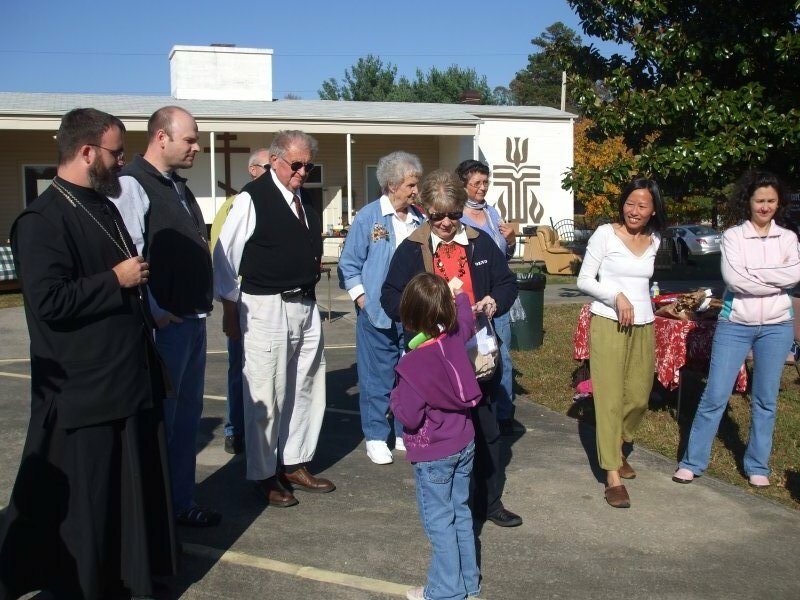 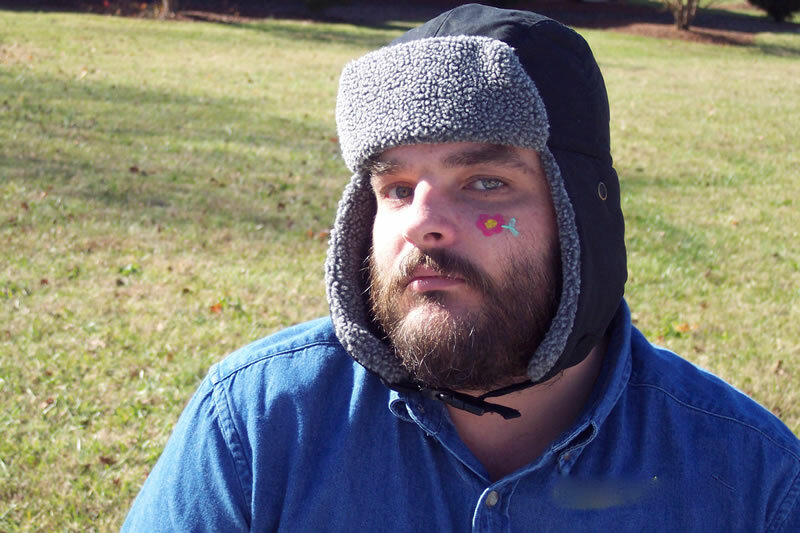 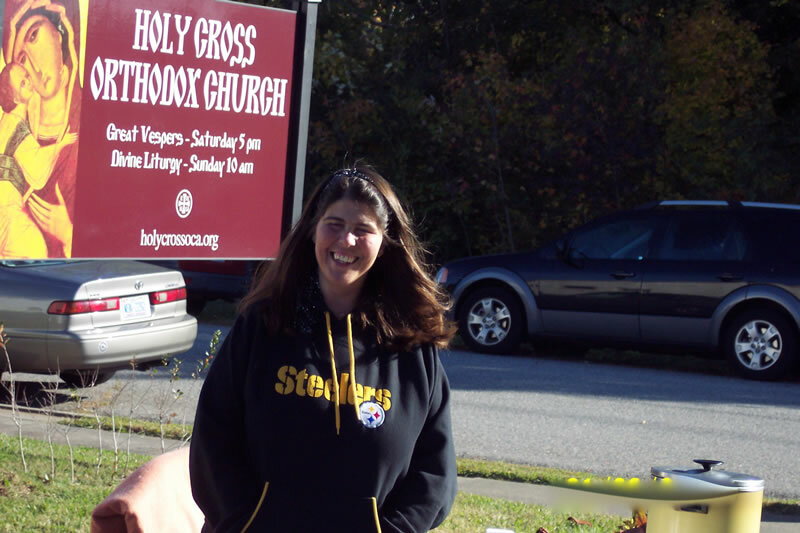 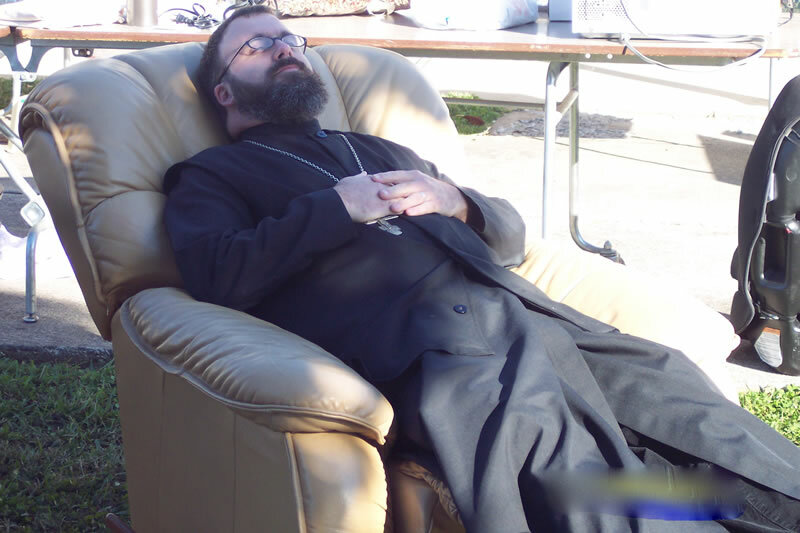 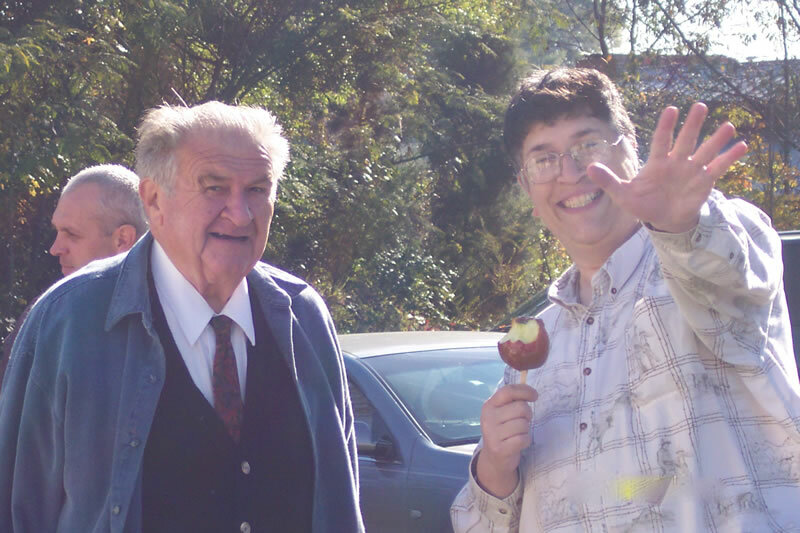 And congratulations to all of the winners and runners-up in the Chili Cookoff, especially the First Official Holy Cross Orthodox Church Chili Cookoff Champion, Nicolae!